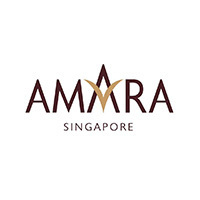 Amara Singapore is conveniently located in Singapore’s thriving Central Business District, next to the Tanjong Pagar MRT Station. 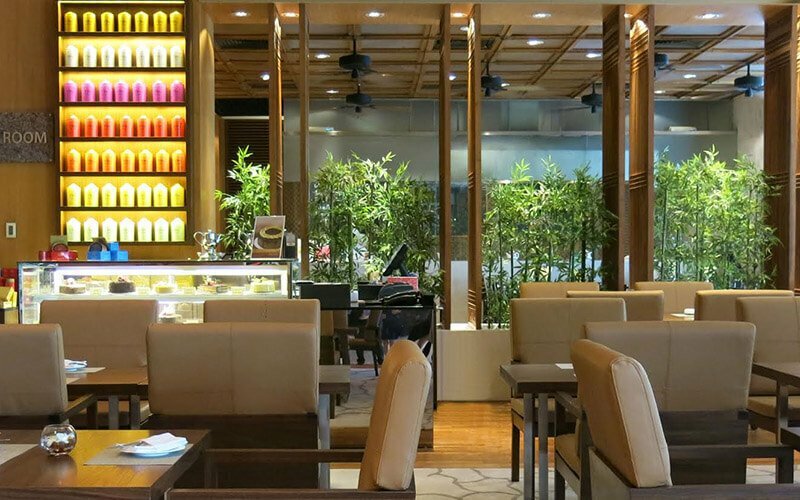 This business hotel in Singapore is easily accessible by major transportation modes and within walking distance to the fascinating Chinatown, the Tanjong Pagar Conservation District, as well as dining and entertainment establishments. The 392-room hotel showcases special touches including a lobby with a minimalist theme, a contemporary resort-themed pool and a collection of chic restaurants including Element as well as our iconic Silk Road and Thanying Restaurants. Complemented by a host of specially designed rooms, facilities and a spa, guests can enjoy luxurious inner-city living at Amara Singapore. A Grand Ballroom as well as 4 function rooms cater to events of all scales from weddings to social and corporate events and meetings with a choice of halal-certified menus, as well as other special dining requirements. 100 AM, a lifestyle mall next to the hotel, provides guests a veritable array of lifestyle, retail, dining and entertainment options. Changi International Airport is just a 20-minute drive from Amara Singapore.